Kiara MG is a talented young artist ready to hit the ground running with her new album “Keep Being Me”. From early on Kiara has been highly influenced by the music in her life and varies herself with many different musical styles as well. Going from pop to rock to classic and all other genres in between. 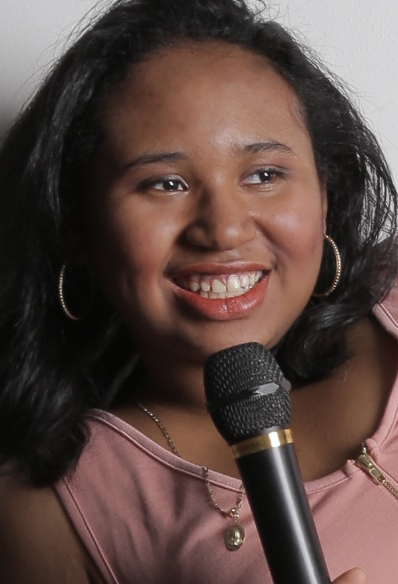 Since Kiara was very young she has always been an avid singer and has slowly taken steps to learning different instruments to accompany her singing such as the Cello, Violin, Keyboards and Guitar. Kiara is also very dedicated to her school and school work as she is a part of the International Baccalaureate program. As a growing artist she is currently exploring styles of music and dance to grow; not only as an artist but as a person. Please visit this site often to see whats new and be sure to find Kiara on all of her Social Media Channels Listed below. hundreds of hours in the studio and we just finished mastering.